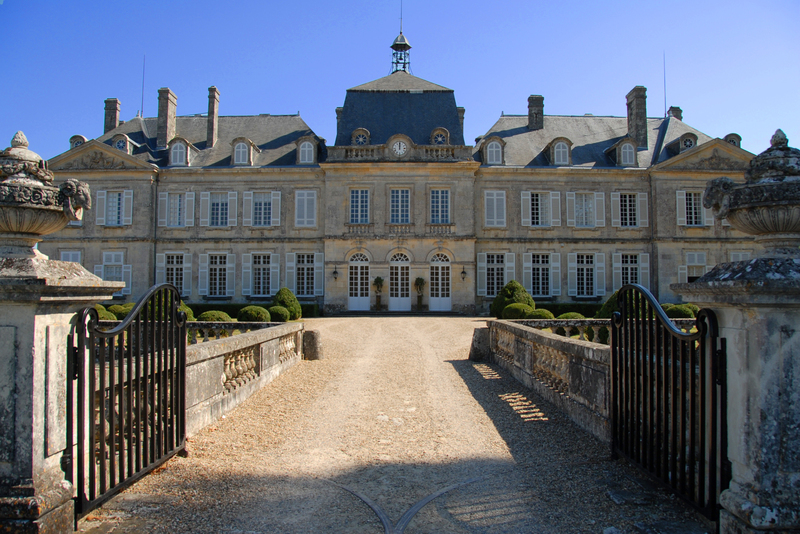 Château de Plassac: this name denotes an impressive chateau, built by the architect Victor Louis, who also designed the plans for the Palais Royal in Paris, as well as the Grand Theatre in Bordeaux. 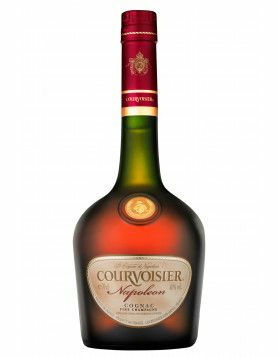 Inextricably linked with the Dampierre Family, who settled in the region of Cognac during the 18th century, moving to produce cognac, wine and Pineau des Charentes towards the end of the 19th century, this name denotes an old-established spirits production, too. 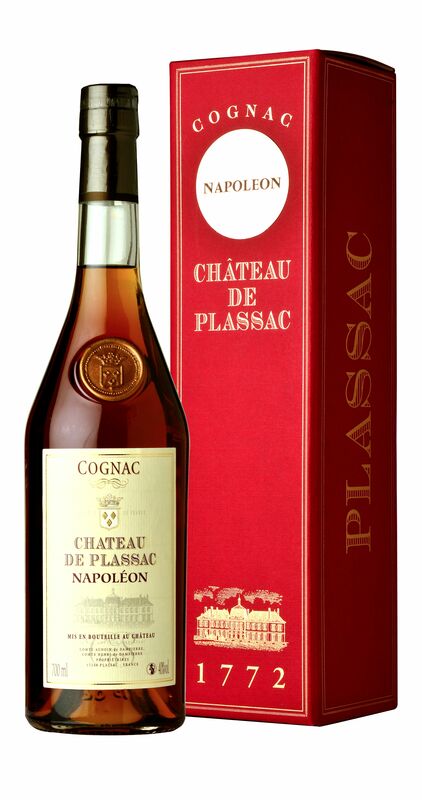 Thus, the name of Château de Plassac refers to an old-established line of spirit producers, where tradition, knowledge and craftsmanship has been handed down through many generations. 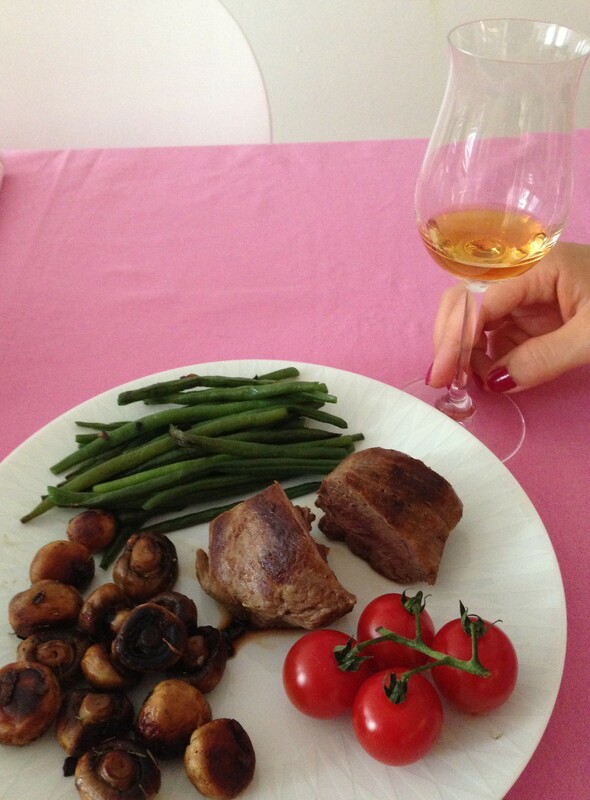 As hinted at above, Château de Plassac Cognac also produces Pineau des Charentes, in both a white (blanc) and rosé form. Both received a silver medal at the “Challenge for the best French Wine for the USA” and 5 Stars at the “Revue des Vins de France”. The house also produces a Cabernet Sauvignon and Merlot red and rosé wine, the former being awarded a Gold Medal at the “Wines of the Charentes Country”. But let’s move back to the cognac, and the production methods used by the house. The producer is proud to state that the whole process of creating their cognacs are undertaken in house: All Château de Plassac‘s grapes are produced in the chateau’s own vineyards, located on the boundary between Fins Bois and Bons Bois terroir. And the whole production process of making cognac is carried out within the walls of the chateau. 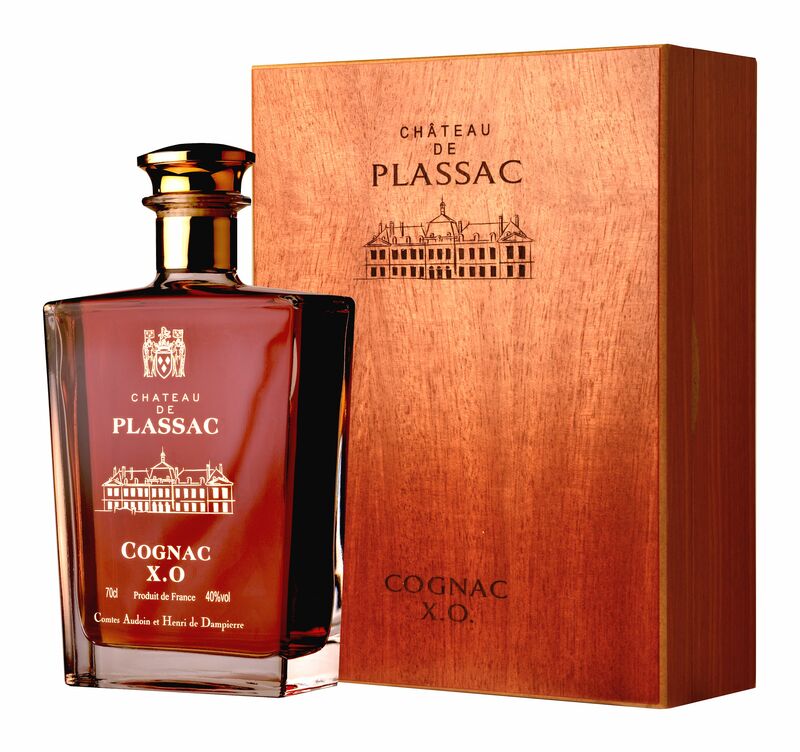 We had the pleasure to taste both the XO and Napoleon cognacs produced by Château de Plassac Cognac. According to the information by the house, this is a 16 year old cognac. It was recently awarded a silver medal at the “Challenge for the Best French Spirits for Asia”. These are our personal tasting notes. To the eye, the cognac appears to have a creamy texture and both an amber and slightly copper-like, golden-brown hue of wild honey – a typical characteristic for a slow and well-aged XO cognac. 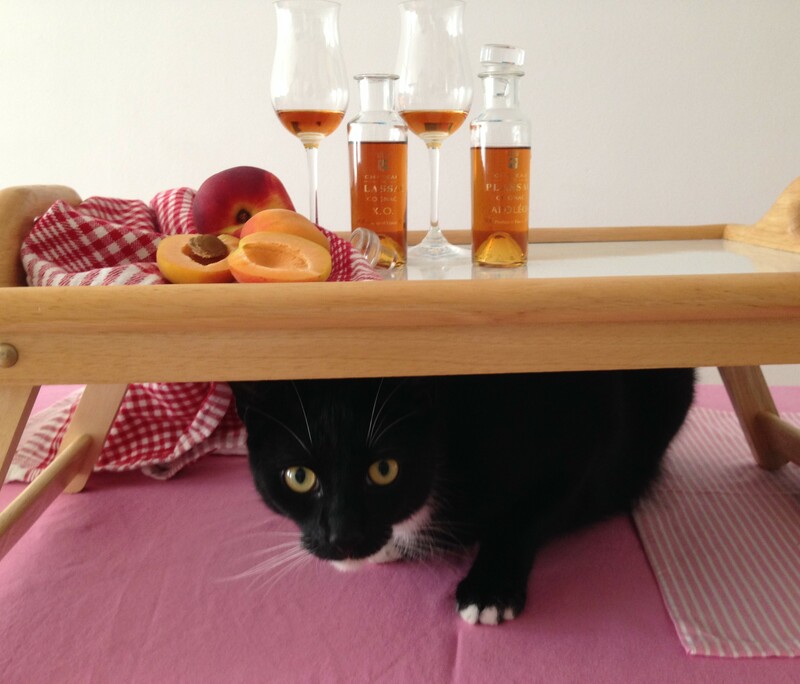 On the nose, an initial scent of bright tropical fruits delights, of apricots, peaches, oranges. This somewhat powerful body can be described as a kind of base frame of the cognac. All the flavors are arranged within this framework. Following this image, on the one hand the aromas are combined with pears, dried cranberries and notes of pastry – thus conveying an impression of a bakery and desserts: flambéed pancakes come to mind. So this is the more airy side of the XO. On the other hand, those aromas bring with them a certain earthiness: wooden flavors, spices and – again – notes of sweetness: sandalwood, pepper, pipe tobacco. 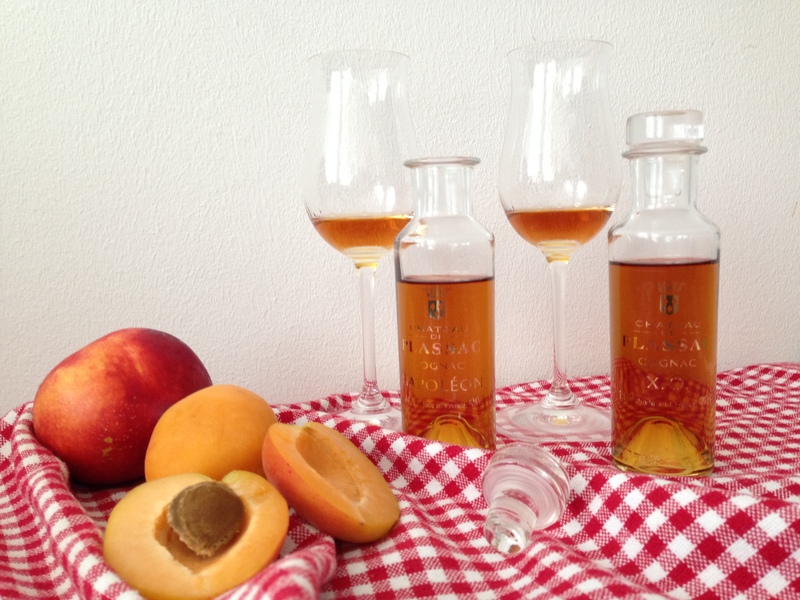 On the palate the aromas of apricots and peaches continue, albeit much softer and less sophisticated than on the nose. The aftertaste is satisfying but not strong. This cognac is slightly younger. According to the information by the house, it is 11 years old. To the eye the Napoleon is quite similar to the XO: a creamy texture and an amber-like, yet soft copper-red hue. On the nose those fruity notes of apricot, peaches and orange dominate even more, but without providing that base frame for the structure of aromas. The overall impression is that structure is much more “airy”, the aromas of apricots, peaches, oranges, mirabelle plums and aniseed knit together in a ‘more fluffy’ manner. On the palate the punch is distinctly stronger than the XO, and you have a much more prolonged aftertaste. 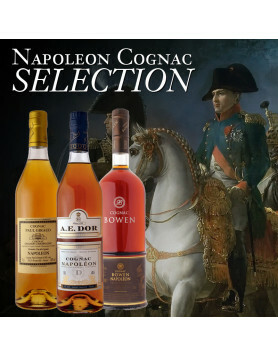 The Napoleon is a more masculine cognac than the XO. If you would like to know more about Château de Plassac please visit their website.